Kindergarten 2 children have enjoyed their Easter egg hunt, story and all of their Easter themed activities this week. Wishing all parents, staff and pupils a very happy Easter! 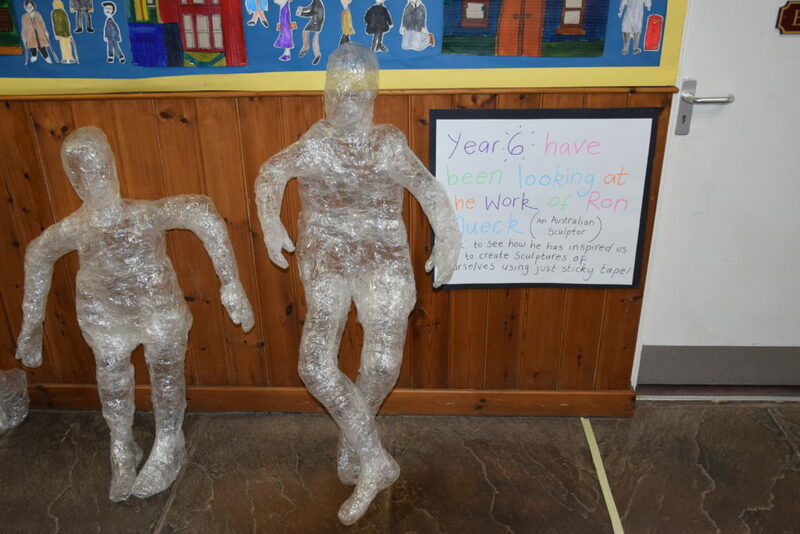 During the Lent term at Winterfold, the children have been busy raising money for Father Hudson’s Care. 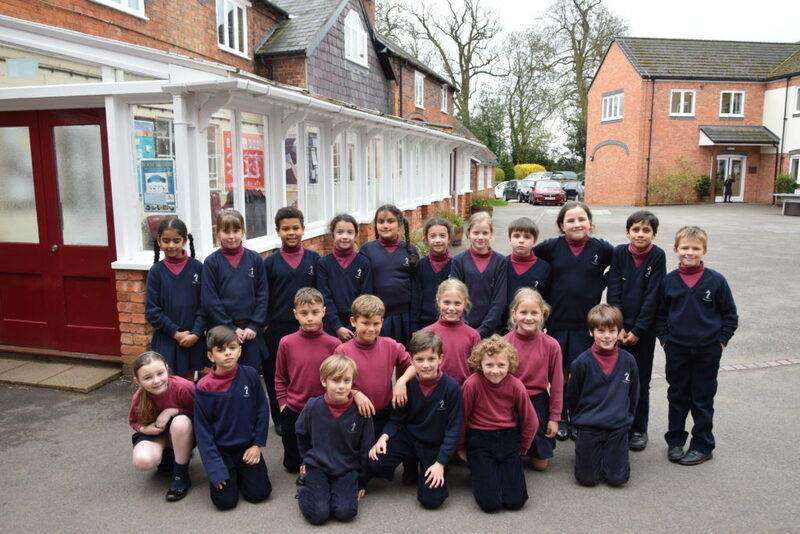 The effort made by our pupils during this time has been amazing, and Year 4 stood out as charitable ambassadors this time around, raising £221 between the two forms. Well done and a huge thank you to all children who contributed to our charity collection this year. Finally, ‘Name the Easter Bunny’ is a competition launched by Róisín H in Year 5, to raise money for her friend who is severely disabled and in need of a medical bath costing thousands of pounds. She wrote to Jelly Cat toys, who donated a bunny to her cause and the winner of the competition was announced today. In total, Róisín managed to raise £130 in a week, which is rather impressive. We also keep this family and all families facing hardships, in our prayers here at Winterfold. Over the last few weeks, Worship Leaders have been busy compiling ‘The Good News’ which reports good news from our School community, in an attempt to counteract some of the gloomy news reported to us in the media so often. This will be printed and distributed to each form next term… watch this space. Our tour group has arrived in South Africa for the start of a great adventure. An online version of the tour brochure including tour itinerary can be found on our Ncemaneni News page. In addition to our Winterfold Twitter account, don’t forget we have @winterfoldtrips and Facebook @winterfoldhs. Year 6 have been looking at the work of Australian sculptor Ron Mueck. 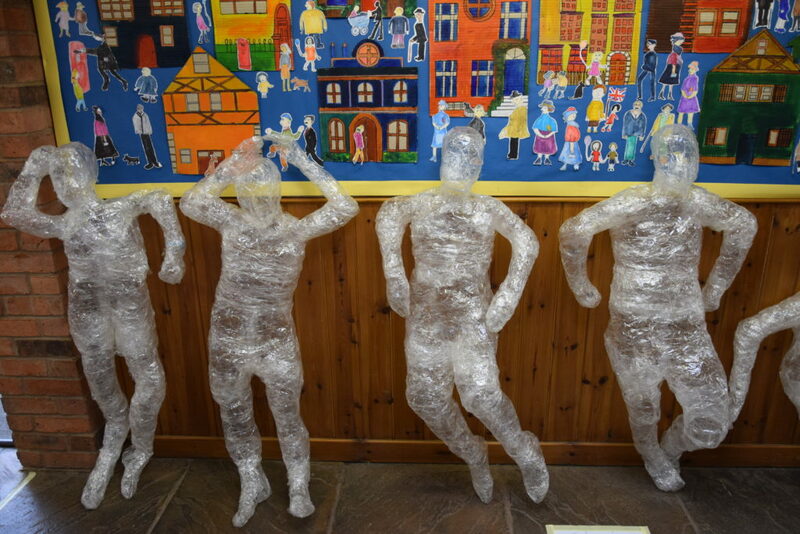 The pupils have been inspired to create sculptures of themselves using only sticky tape. We think they are superb. This entry was posted in News on April 2, 2019 by MarketingSA. 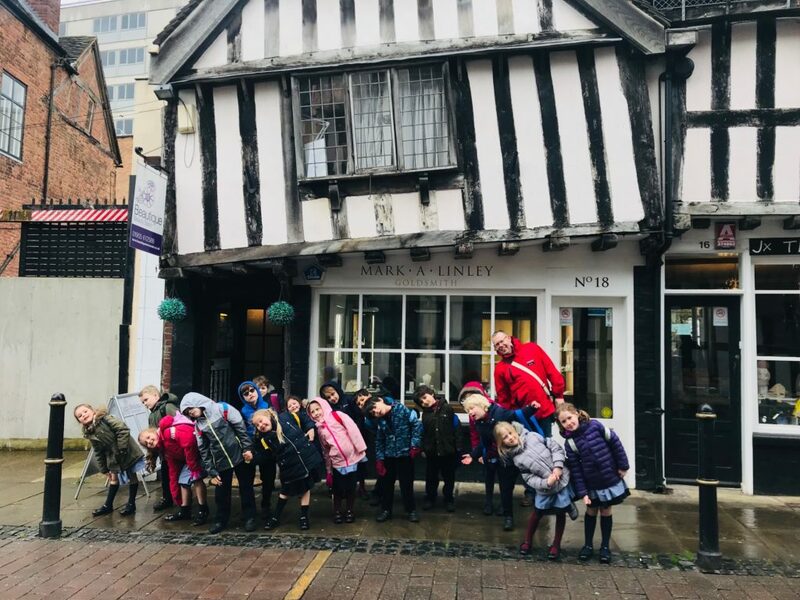 Despite the inclement weather, Year 1 have spent the morning studying the difference between a city and a village by visiting Worcester and Chaddesley Corbett. The children looked at how Worcester has changed over time, why there was a wall around the city and why the roads have names such as ‘The Shambles’. They also compared and contrasted the different buildings and the materials used to build them, in addition to counting the number of cars in each place. 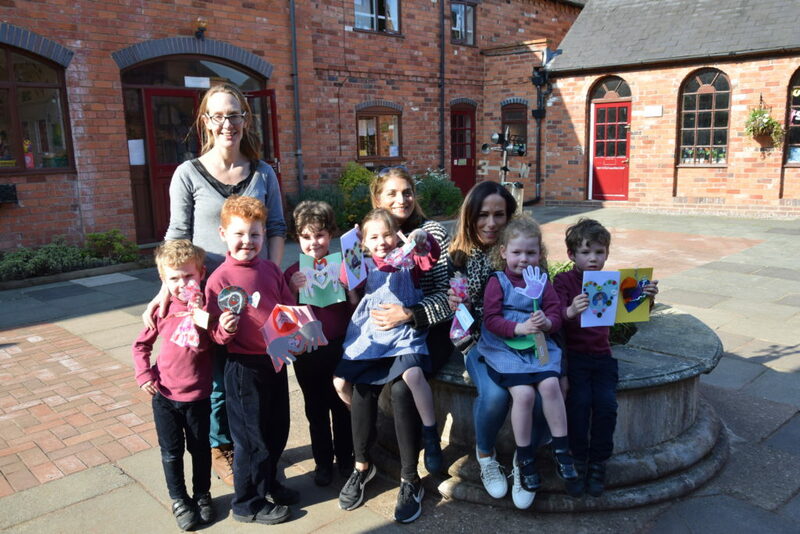 On their return, the children have continued their studies in the classroom and created their own depiction of what they have seen during the morning. They have also chosen whether they prefer Worcester or Chaddesley Corbett. Our Pre-Prep held a wonderful Mother’s Day assembly on Friday 29th March. The children, some of whom are just 3 years old knew their words perfectly. We heard On Mother’s Day by KG1 and When Mummy Says Get Ready by KG2, Reception children sang Love is All Around Me, Mummy I love You, Year 1 Mamma by the Spice Girls and Year 2 gave us a lovely version of You Raise Me Up from Boyzone and an encore of My Mum by the whole of the Pre-Prep. 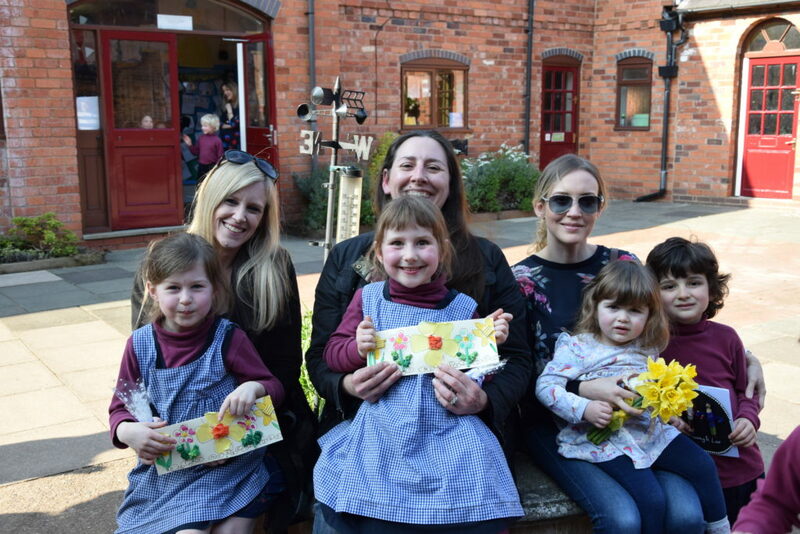 The children made presents for their mothers – hand prints, sunflowers, Mother’s Day plaques, sweet and clay pots, coasters, daffodils and lovely cards. 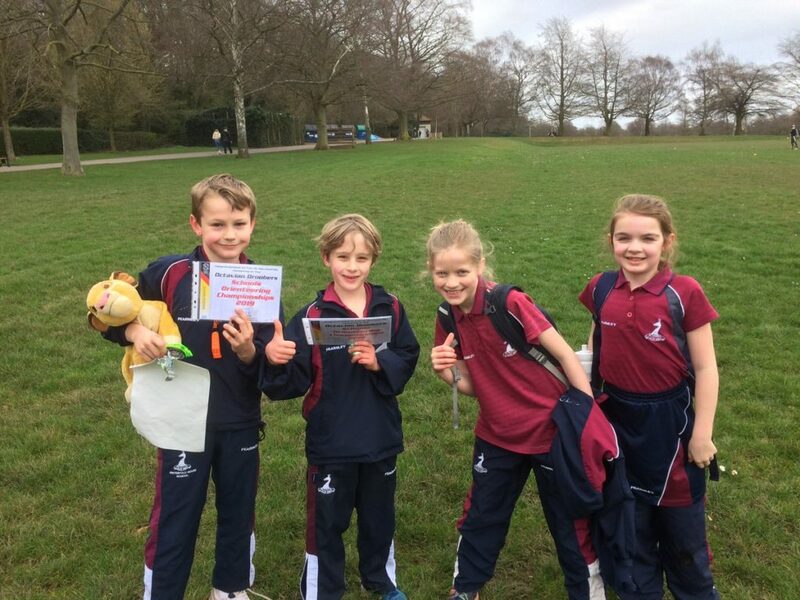 Our orienteering team set out on their first competitive fixture of the year on 23rd March. They were invited guests at the Warwick and Coventry Schools’ annual competition, this year held at Memorial Park in Coventry. In total, there were eighteen map readers from Years 4 to 8, competing on white and yellow courses around the park. We enjoyed individual successes, with Bella, Amber, George, Oliver, Fredrik, Ethan, Clemmy and Lily all placing in the top three for their age group and class. With such good results, we went on to be named as the winners in the Primary Schools category! 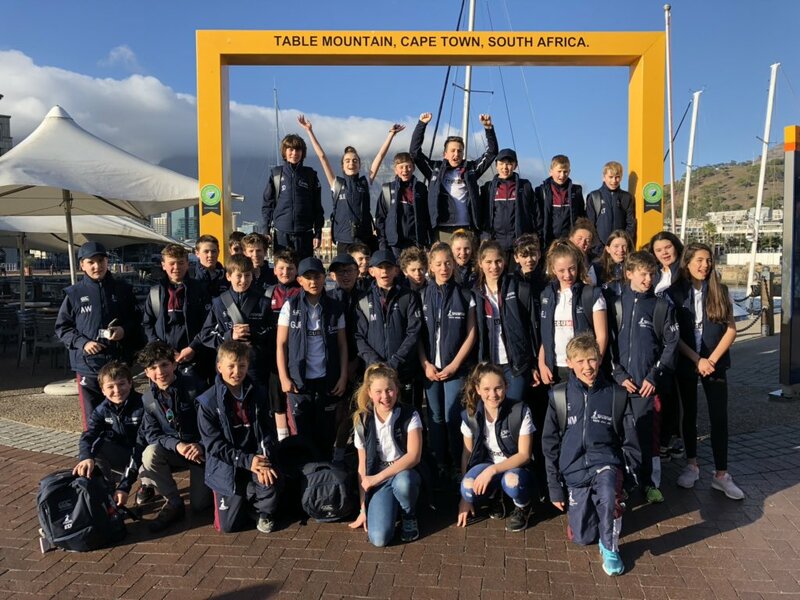 Our Year 7 and 8s, whilst not achieving such individual success, all recorded scoring times and overall came second in the lower secondary age group. The young athletes celebrated in style with doughnuts and hot dogs! The next competitive event is the West Midlands Schools’ Championships on Saturday 11th May. Registration forms for anyone interested in this event will be coming out next week. This entry was posted in News on March 28, 2019 by MarketingSA. 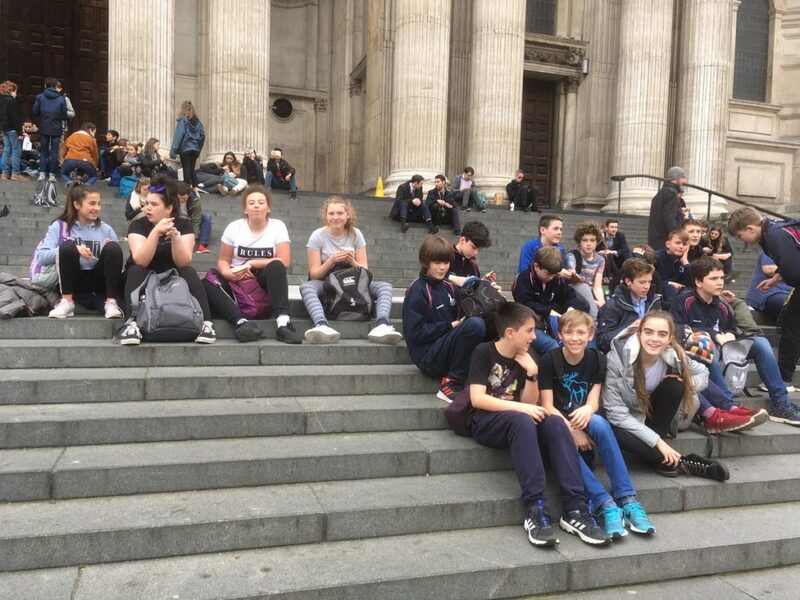 Year 8 enjoyed an exciting combined History and English trip to London on the 21st and 22nd of March. Staying at the YHA opposite St.Paul’s Cathedral, the group started with a Plague and Fire walking tour of the City, ending up at The Monument near the infamous Pudding Lane. 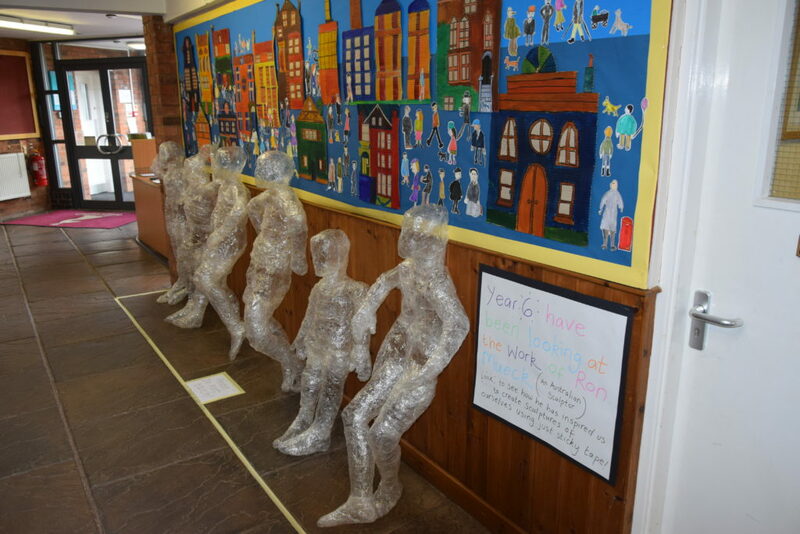 Despite the fact that very little of the original pre-1666 buildings still remained, the pupils were given a feeling for what the old, medieval streets might have been like, and an idea as to how the fire spread so quickly. After a quick climb up the 311 steps of The Monument and dinner, Year 8 were enthralled by a superb rendition of Shakespeare’s Romeo and Juliet at the Globe Theatre. Day two was spent at Fulham Palace, where pupils were treated to a ‘mudlarking’ experience, scouring the foreshore for historical artefacts. Items found included a 17th century smoking pipe, parts of an 18th century port bottle, a Tudor mug handle and lots of oysters – the fast food of bygone London. Following this, there was an opportunity to sort through a selection of previously scavenged objects to determine material, use and age. It was a hugely interesting experience and a fantastic introduction to practical archaeology. This entry was posted in News on March 27, 2019 by MarketingSA.